Fall camping backpacks: your ticket to a world beyond the city, beyond the human crush of modernity. A throwback to a calmer, simpler time between human and nature. A time to recharge your spirit and soul. Even for people like me, who are naturally suspicious about camping, it’s hard to resist. The idea of bonfires snapping in crisp air, the sun rising on a cacophony of color, and that unmistakable smell of falling leaves? Wow. Honestly, you just can’t beat that. Your version of camping might be the proper way with hiking, tents, and lots of survival know-how. Or it might be my version, which barely involves a tent (though it does involve nature). Either way, these camping backpacks from Builford will take you all the way. Fall camping can definitely be a bit more hit and miss than summer due to the weather. Though, in certain cities (like Seoul, where I’m based), fall is actually one of the few times of year when it’s sunny. My point is, though, with the beginnings of frost touching the ground and cooler nights, it’s important to have waterproof gear. 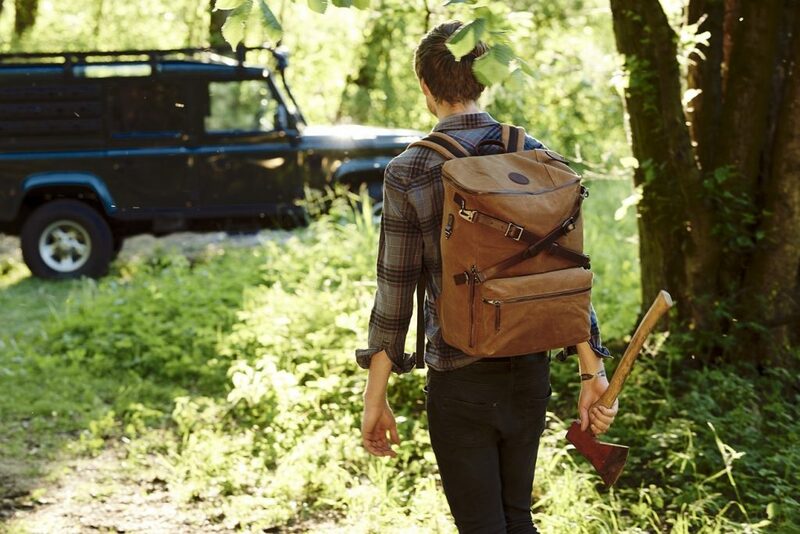 Builford camping backpacks all use waxed canvas, which is naturally waterproof. Also, the design of most of the bigger rucksacks naturally directs rainwater away from the bag. If it gets wet, your things stay dry. It’s that simple. Builford’s rucksacks come in a variety of sizes, so you can choose what works for your style. The Roll Top Safari is perhaps the largest, but the Explorer Rucksack is a classic, and works for almost all occasions. Whichever design you choose, you know that all Builford bags come with a lifetime guarantee. The aesthetics are one thing, but the functionality will live on for many years to come, and many more spectacular falls. Find out more about Builford camping backpacks at www.builford.com. 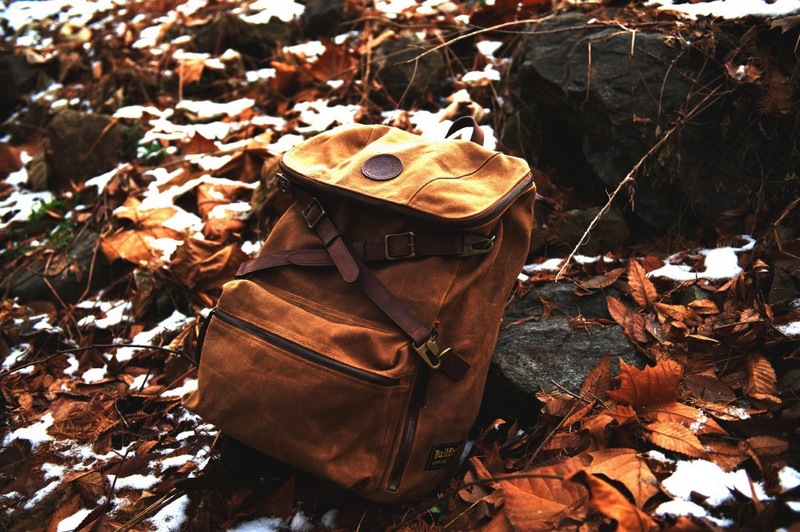 Share the post "Fall Camping Backpacks: Waxed Canvas Rucksacks"
Posted in Blog and tagged builford, builford hiking backpacks, camping backpacks, camping waxed canvas bags, explorer rucksack, hiking backpacks, roll top safari backpack, waxed canvas backpacks, waxed canvas camping backpacks. Bookmark the permalink.